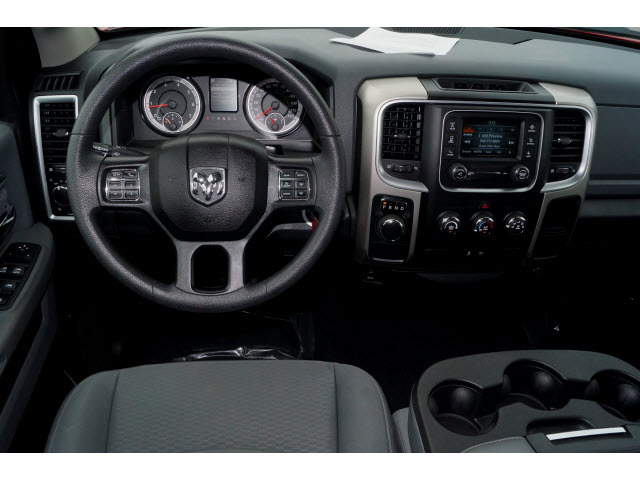 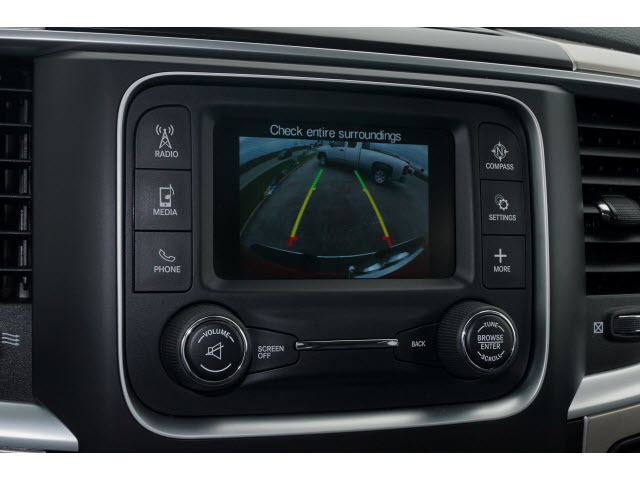 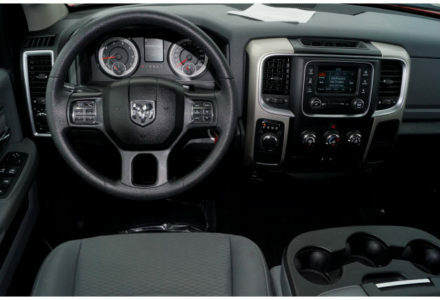 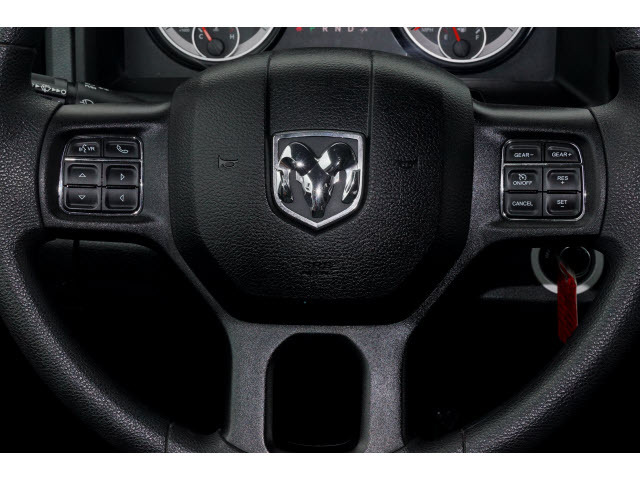 This 2018 RAM 1500 Quad Cab has a large cabin, smooth ride, and is loaded with modern interior touches. 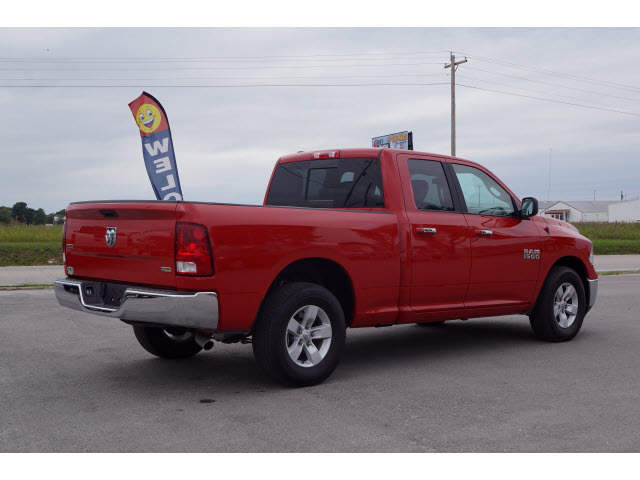 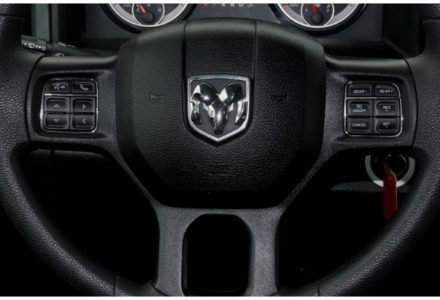 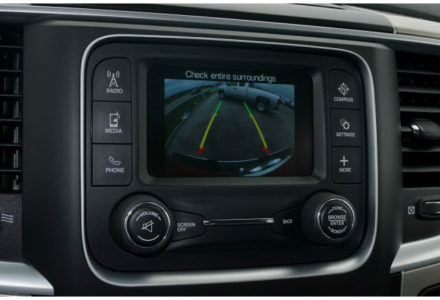 The versatility of the RAM, along with wonderful safety scores make it a fantastic every day truck. 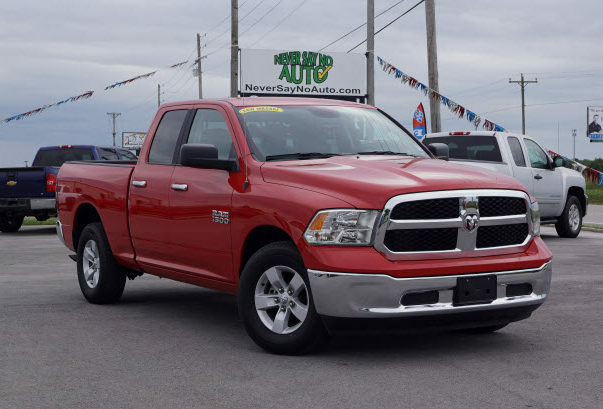 Come give this one a test drive at our Bolivar location today. In government crash testing the 2018 RAM 1500 received 4 out of 5 stars for overall safety, with 4 out of 5 stars for driver side and 4 out of 5 stars for passenger side protection.